The town of Calabash began as a small fishing village with some of the best regional cooking in the Carolinas, and from those beginnings, flourished into a charming coastal community. Famous for fresh seafood cooked “Calabash style,” and as the "Seafood Capital of the North Carolina" Calabash has over 30 seafood restaurants in a one mile radius of the docks. Fishermen unload the catch of seafood daily at waterfront restaurants to guarantee the freshness and flavor of your meal. Once you've had a first taste of lightly-crusted, perfectly fried shrimp or hushpuppies with honey butter then you know that there's only one Calabash! Water sports such as boating, jet skiing, and fishing are popular. Charter boats leave the Calabash waterfront daily for offshore fishing on the Atlantic Ocean where the lucky angler may catch wahoo, marlin, sailfish or dolphin, depending on the season. Sportsmen venture into the accessible inland waters to go crabbing or clamming in the Intracoastal Waterway. 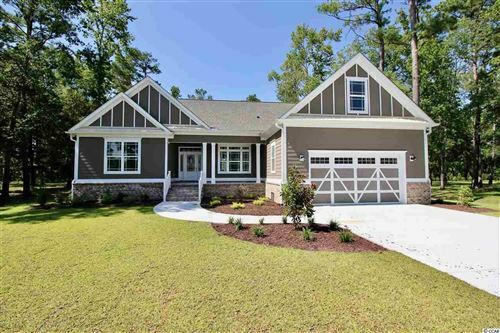 Plus, more than thirty nearby golf courses and numerous Brunswick County beaches provide the perfect complement for Calabash residents. Check out the town's website! RE/MAX Southern Shores knows the Calabash and North Myrtle Beach real estate market! There are no high-rises or boardwalks in Calabash. But, if you are searching for an oasis that is close to Wilmington, NC as well as Myrtle Beach, SC Calabash is an ideal locale. Whether you are dreaming of a waterfront home, a bungalow with the beach as your front yard, a condominium in a coastal forest, or a home on the Intracoastal Waterway, RE/MAX Southern Shores’ agents can find the perfect property for you. 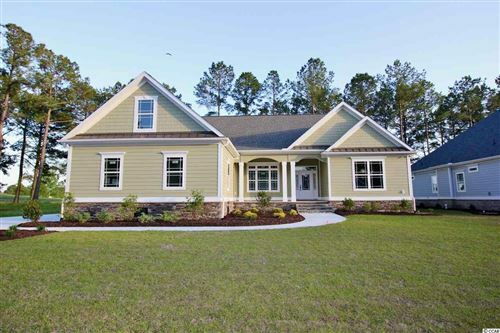 Calabash’s unspoiled charm makes this town a wonderful place to live and to invest in. 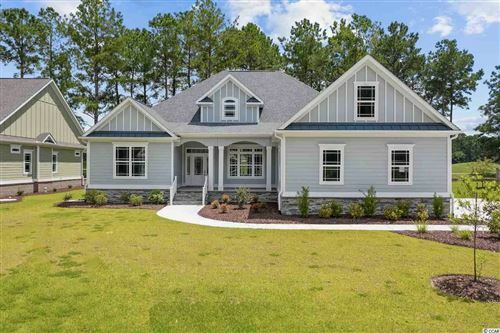 Discover Calabash, North Carolina with a RE/MAX Southern Shores agent. Call today at 843-249-5555 to make your dream of southern home ownership a reality!